Having seen the war in Afghanistan, I am sympathetic to the idea that the United States has gone too far in the Global War on Terror. However, resorting to debate over the means obscures the real question we face as a democracy: Should we be engaged in this war at all? If we decide that we should be engaged in war, robotic weapons represent a huge improvement in almost every way over 19-year-olds with automatic weapons. I saw first-hand how horrible this path is. When troops of the 82nd Airborne Division (one of the most elite in the U.S. Army) came to relieve my brigade, the first thing they did was shoot a farmer because he was “armed” with a shovel. I could go on about the pregnant women, families, and the doctors shot at by convoys and check points, the botched raids by uber-elite units… Let us not delude ourselves: no matter how it is conducted, war is a horrible, disgusting business. If the alternative to war is so horrible that a war is justified, our values demand that we conduct war with the most proportionality and discrimination that we can muster. With a drone strike, the decisions are being made with better intelligence, certainty of review, in places removed from the fear and chaos of a firefight, and in accordance with procedures. So much so that lawyers literally stand with the commanders ordering a drone strike to review it before it happens. Misperception #3: Military organizations will continue on as before with robotic weapons. Lost in the sound and fury about drones is an understanding of their true nature in the military. 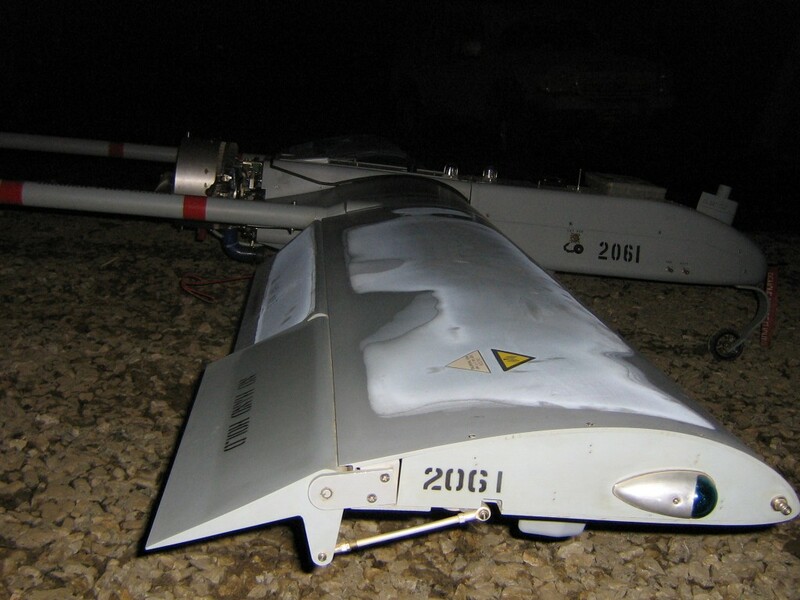 The value of a military drone is not in weapons, hours of endurance, or even in keeping pilots out of harm’s way. The value is in giving the commander and his staff the most information-privileged position on the battlefield. Especially on the fast-moving, post-WWI mechanized battlefield, commanders had to be close to the main effort to make the best decisions. Forces were positioned and organized to support the maneuver of the main effort. Contemporary technology — particularly networks and robotics — pushes the military in other directions. Information is most available at network hubs where information from multiple sources can be fused by staff. Forces are spread out to guard and support dispersed operations. Smaller groups and smaller platforms are more capable when used in conjunction with supporting networks. Even services that have used drones and robots extensively have not found the optimum model for organizing and supervising the systems they will need on the battlefield of the future. The political and budgetary systems that oversee the military have not grasped how resources need to be allocated to make the forces of the future.